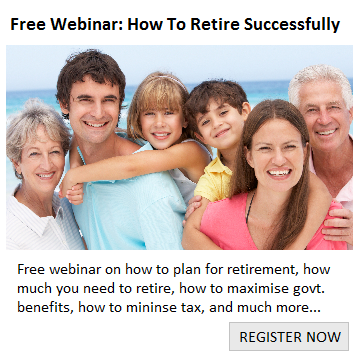 It always surprises me when people ask what the legal retirement age is in Australia. 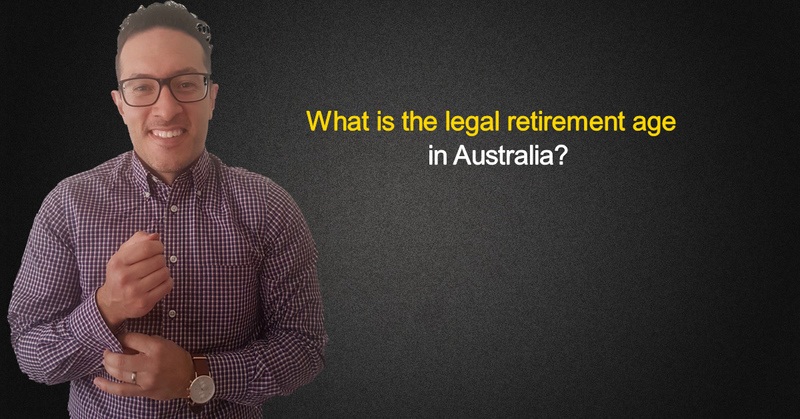 The fact is, there is no legal retirement age. You can basically retire whenever you want. 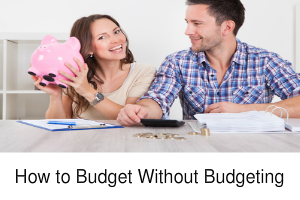 1.When can you access your super? 2. When do you reach age pension age? Many people choose to retire when they become eligible for the age pension because this is what helps them afford retirement. You can’t apply for an age pension until you have reached age pension age which you can work out from the table below. 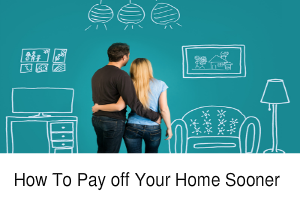 You also need to meet the financial requirements to get an age pension but more on that later. 3. Can you actually afford to retire? The real question is not when are you allowed to retire (which is anytime), it’s when can you afford to retire? The answer to that question is very different from person to person so the best thing to do if you’re not sure is to get some advice from an expert. 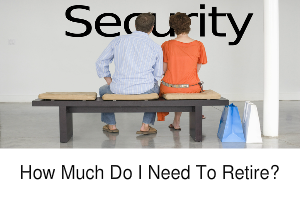 We’ve also written another article dedicated just to this titled “How much do you REALLY need to retire”. In my experience, people who have a plan (no matter how small or simple that plan may be) almost always end up better off than if they had NO plan. « When can you access your super?